We have had a ton of fellow Runescape players come to us looking to buy OSRS Gold. But we also like to share any interesting OSRS news that we may get. We all know that many of you (us included) are very excited for the opening of Menaphos. 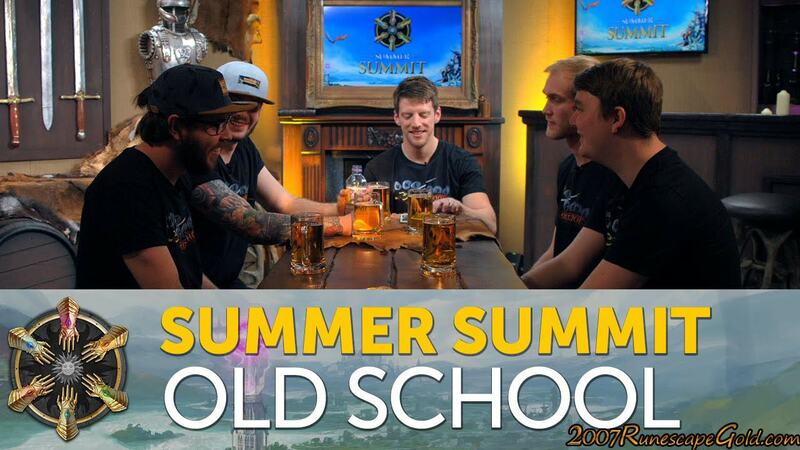 But you strictly Old School Runescape players are not being left out this summer as there is some cool content for you as you can see here in this blog post that was on the official Runescape site. Basically what is happening is that there is going to be some very special offers on. You get three months of membership for the price of two which will carry you through the whole summer. Which is pretty neat as there is some pretty big stuff happening in Old School Runescape this year. The Inferno is going to be opening on the first of June and then Fossil Island is going to be available in early September. We think this is a pretty nice deal. Getting a whole month for free, especially when it could tie in with some pretty awesome events that are due to happen. So do not waste any time and make sure you get your free month! Especially if you are due to renew soon anyway. Here at 2007RunescapeGold.com, we are huge fans of Old School Runescape and it is great to see a promotion like this as it will hopefully keep people playing the game. We would love to hear you guys thoughts on this news and also remind you to check out or low prices on Old School Runescape Gold.